Some snacks are meal in and of themselves. If you like a light breakfast, get a bagel or muffin from your hotel’s cafeteria. 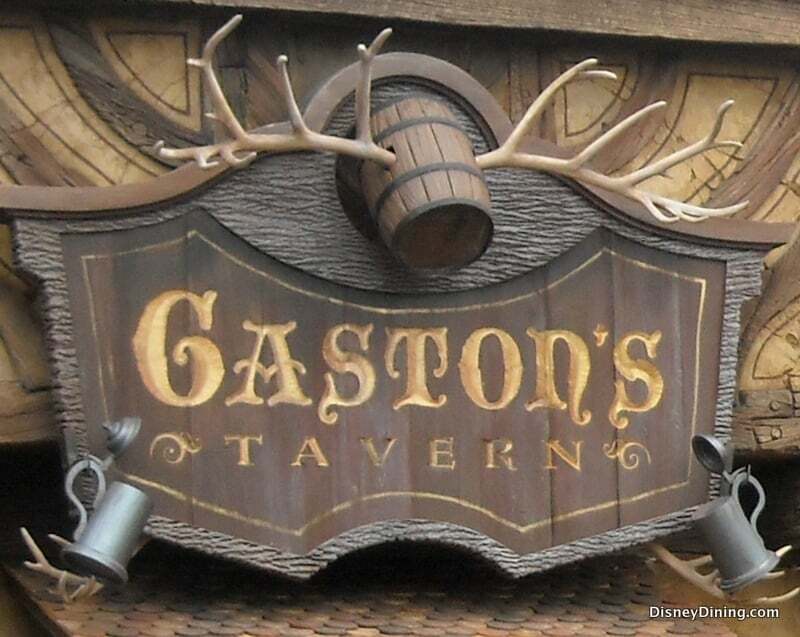 Or, split the giant cinnamon roll from Gaston’s Tavern with your family!